Welcome to 637 Vernon Dr. 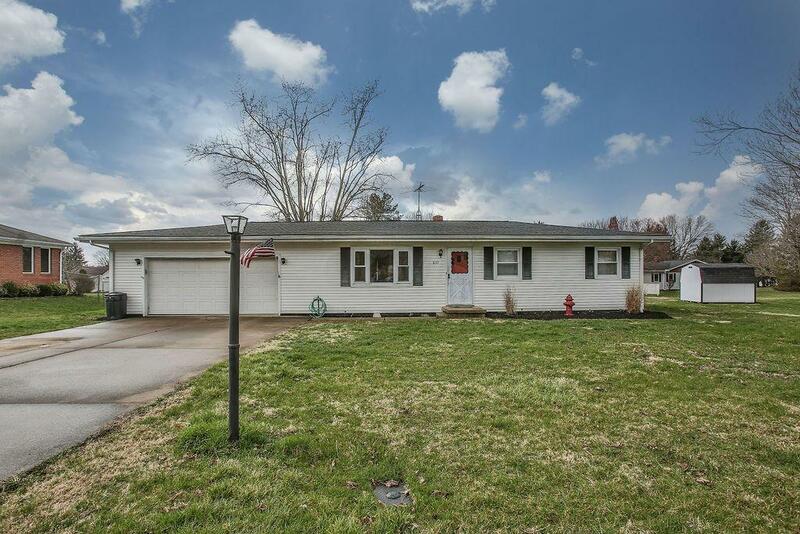 This Three bedroom one bath ranch home on over half an acre is conveniently located to State Route 35. The home sits in a quite, well established neighborhood great for families and retirees. 2 car attached garage and full block basement.